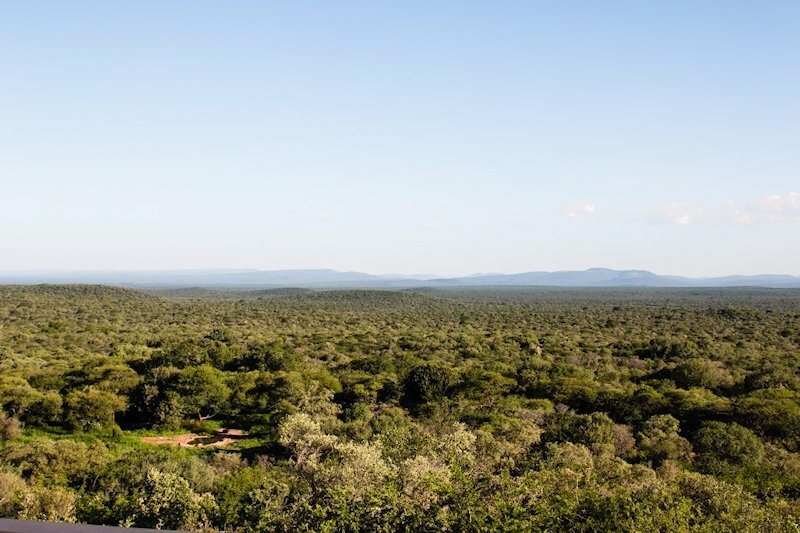 If a luxury African hunting safari is what you are after, we have two outstanding options available. 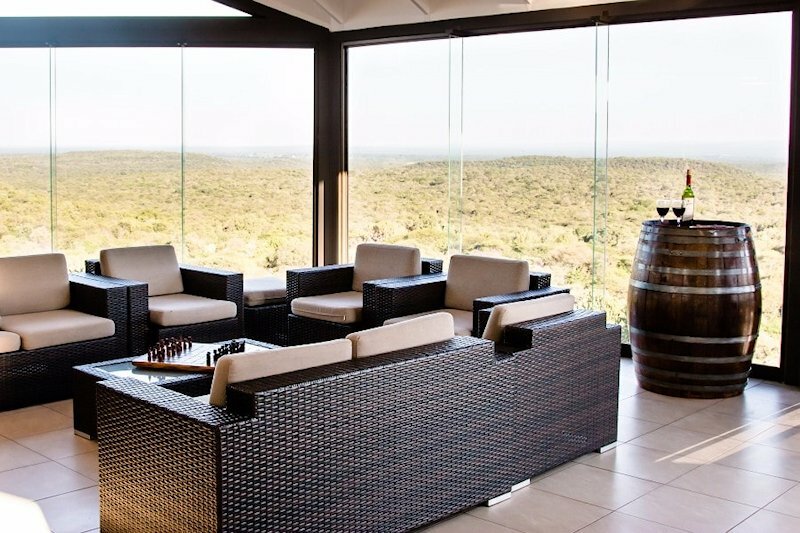 Many clients that travel to Africa's shores seek to combine their hunting safari with a stay at a luxurious lodge. 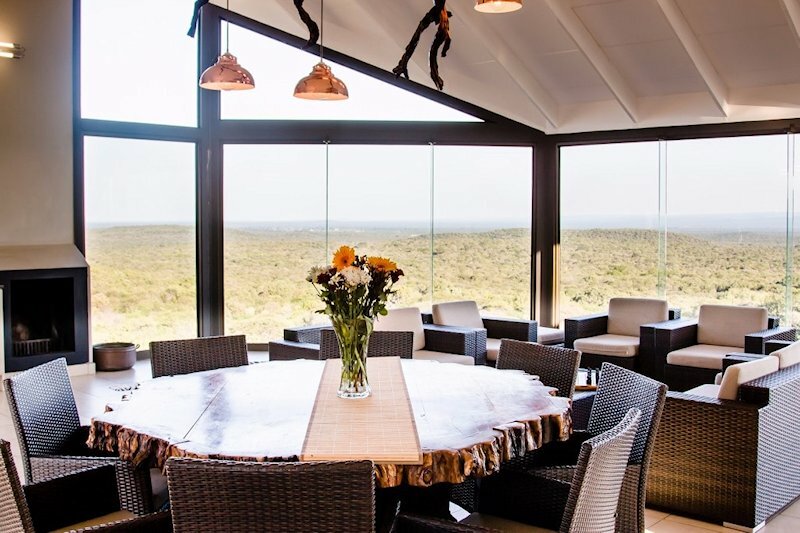 This is often the case when a hunter is traveling with his family, and wishes for them to relish a luxury holiday and enjoy entertaining activities while he is out hunting. 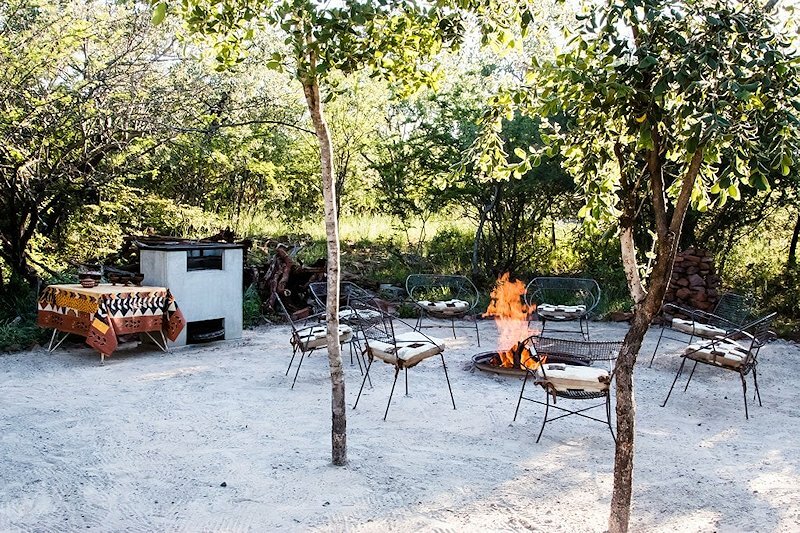 Although all of our hunting camps are very comfortable and will be more than adequate for most hunters and their families, we offer two luxury options to those who require something a little more special and exclusive. 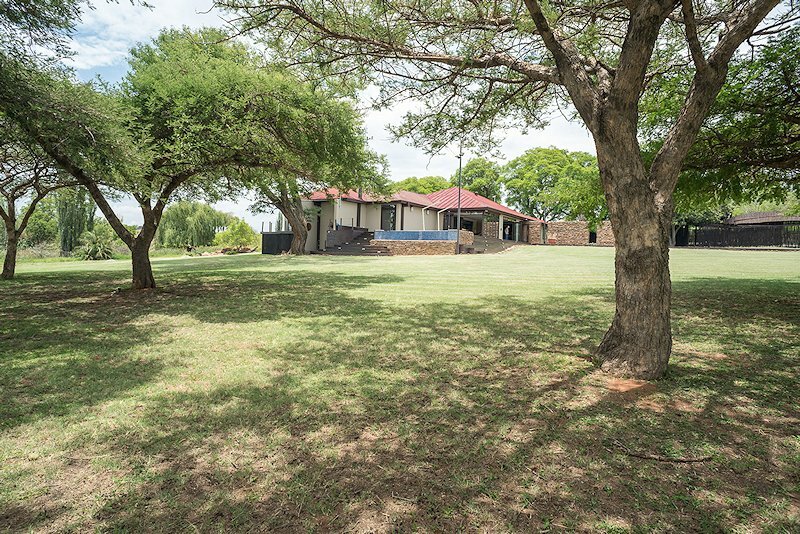 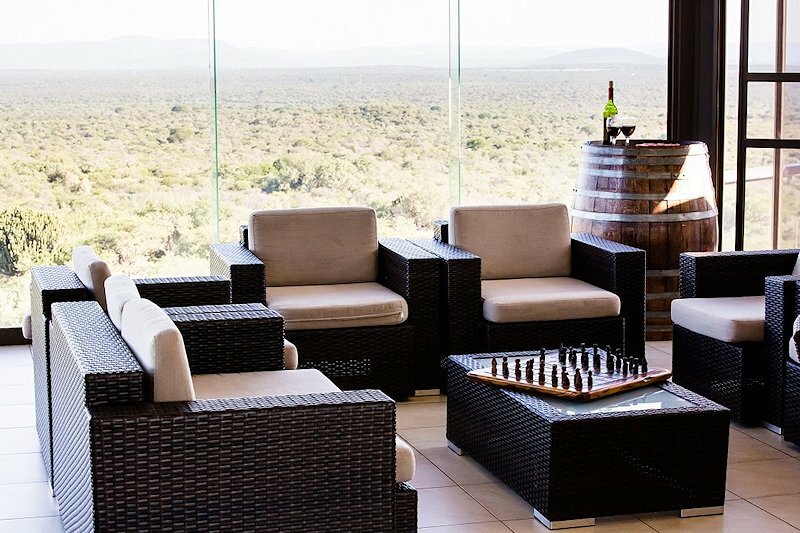 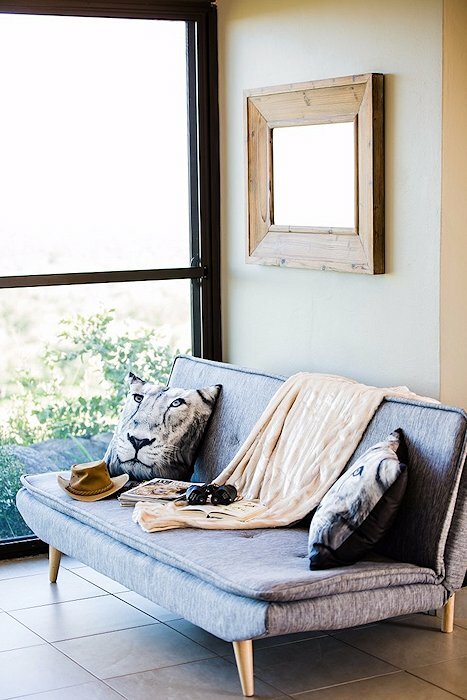 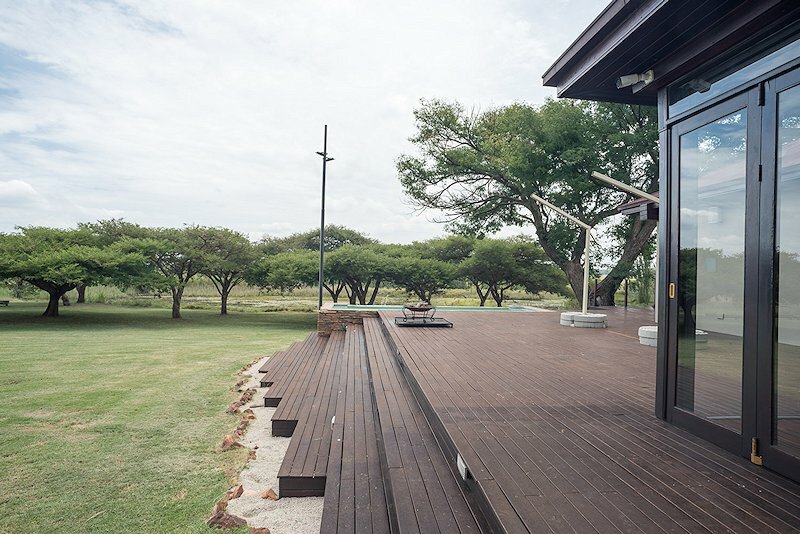 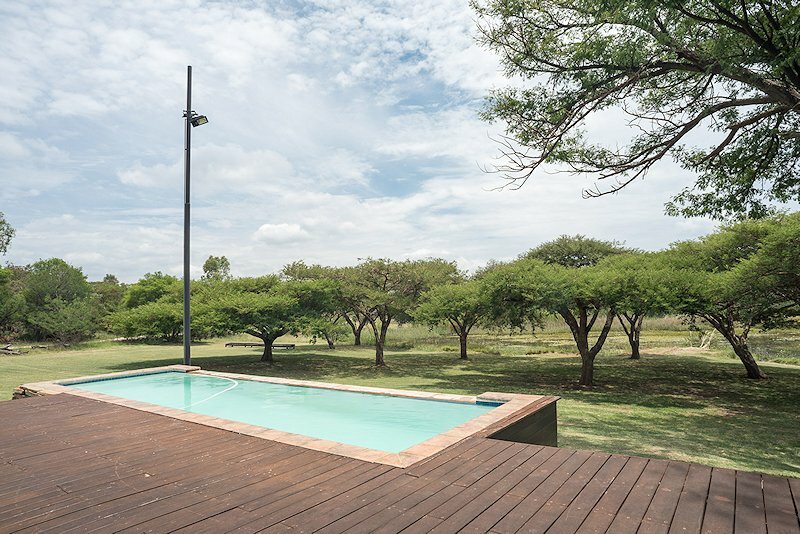 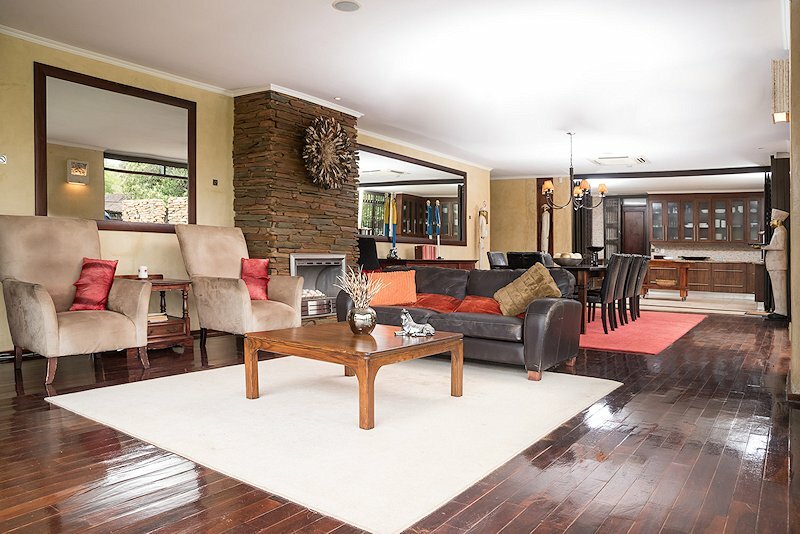 This luxurious hunting camp near the Dinokeng wilderness area offers a wealth of additional activities for guests, which makes it ideal for hunters bringing observers or family members. 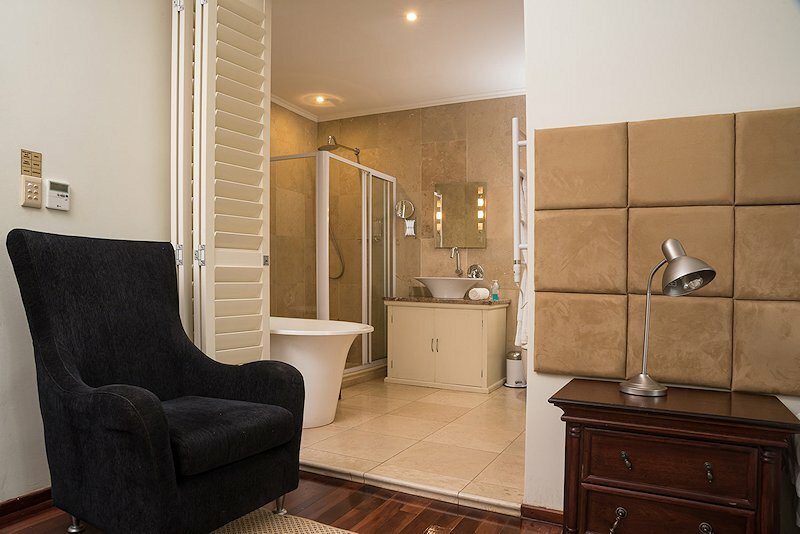 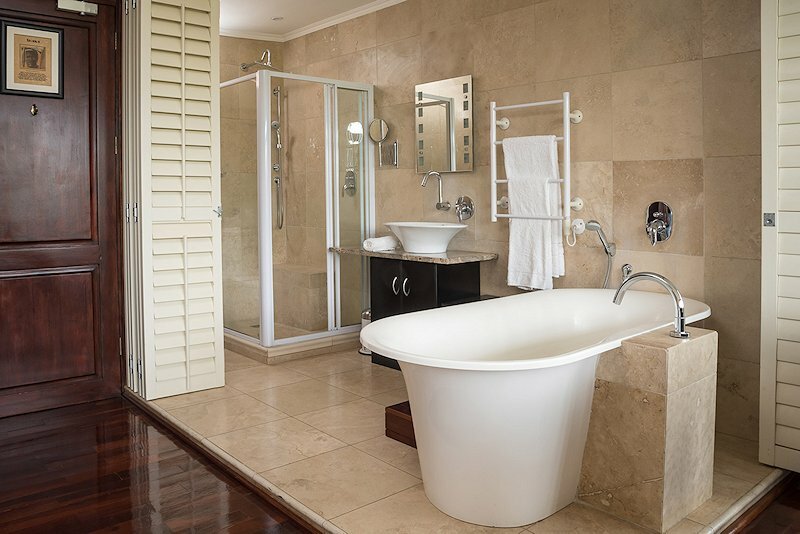 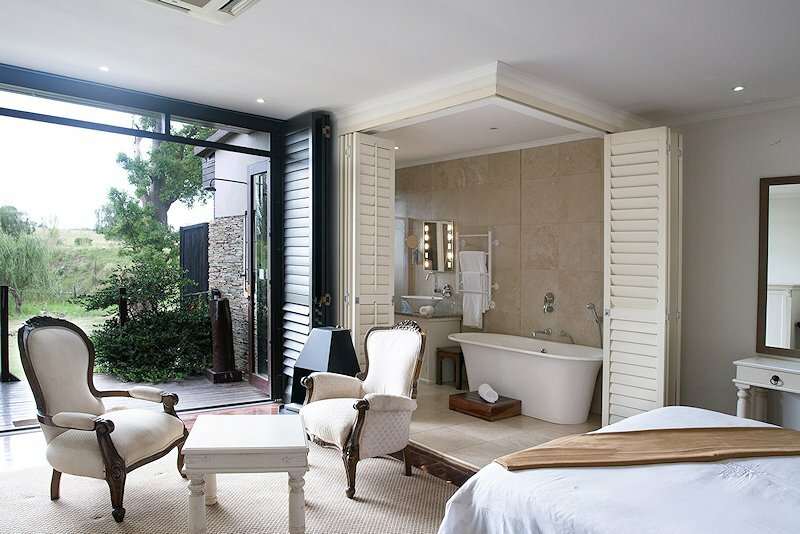 The en suite rooms are truly indulgent, with deep soaking bath tubs, private patios and fine linens. 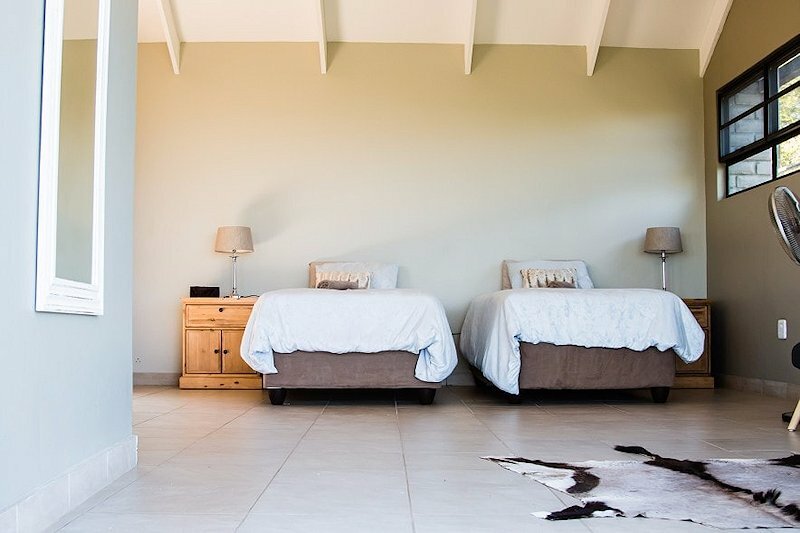 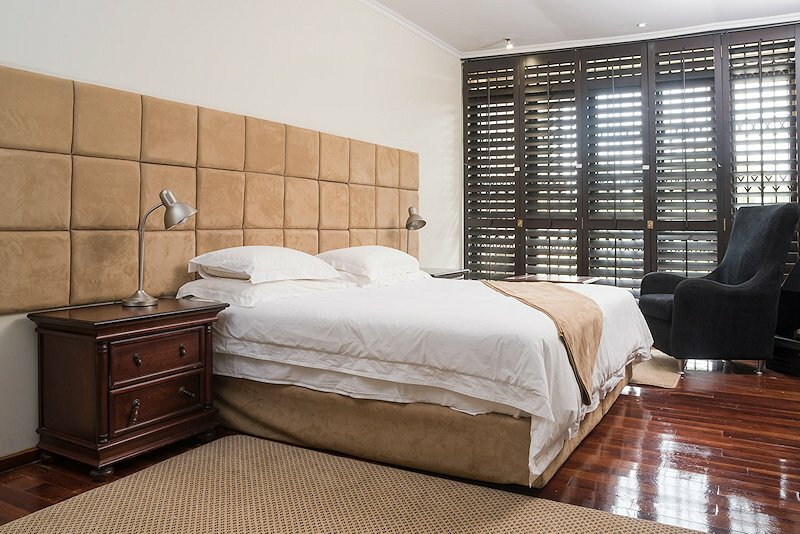 Satellite television, air-conditioning and complimentary toiletries are also included. 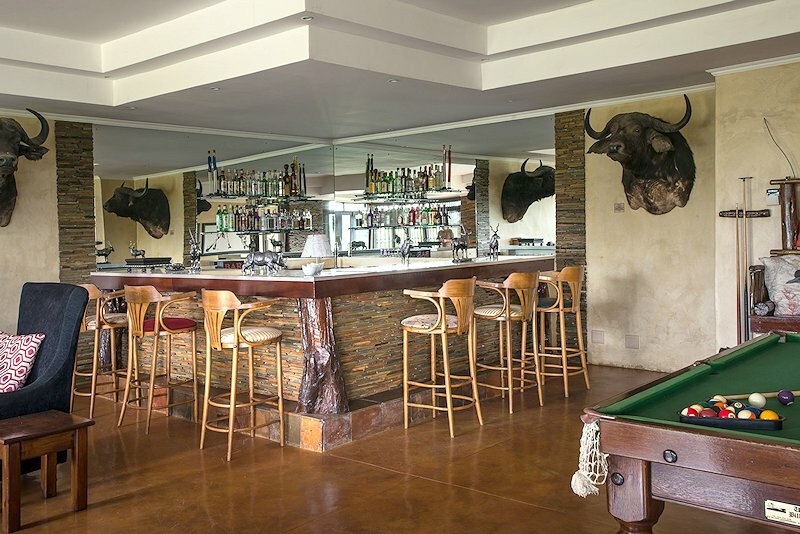 In addition to in-camp facilities like the infinity pool, bar area, games room and spa, guests can fish for black bass, barbel, tilapia and carp in the three dams. 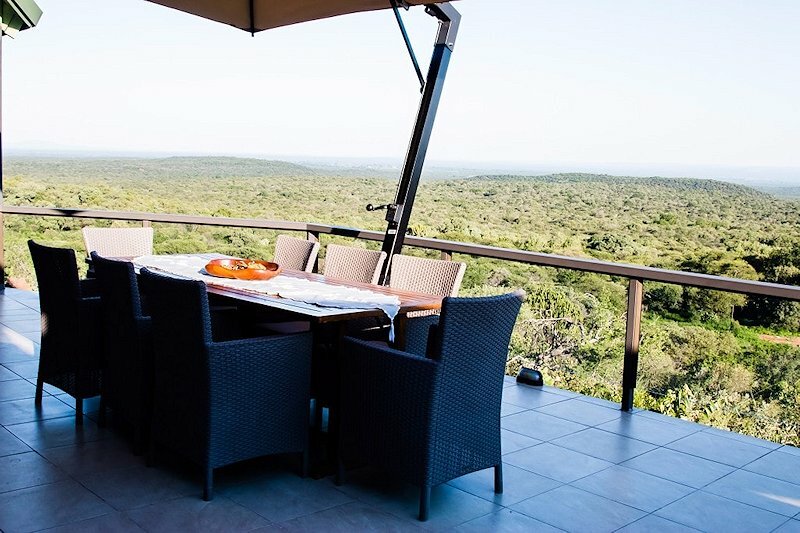 Game drives and bush walks are also available, as well as clay pigeon shooting. 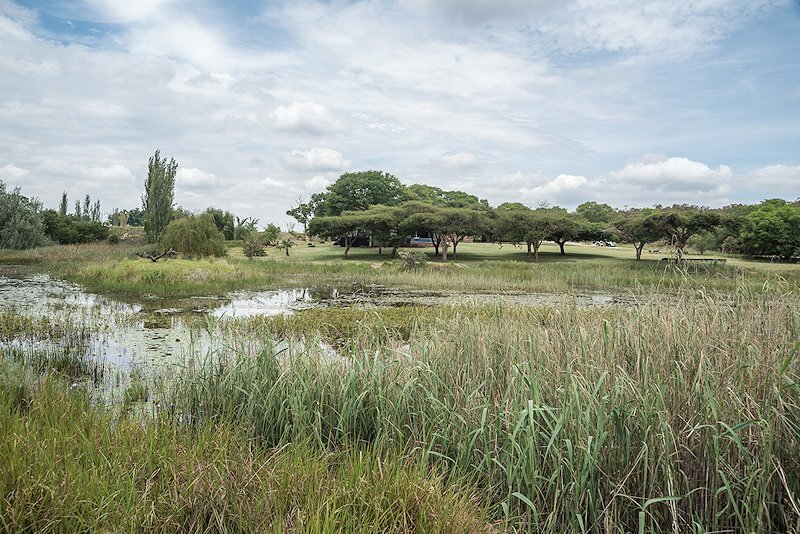 Due to its proximity to Pretoria and Johannesburg, guided day excursions are also available for non-hunters. 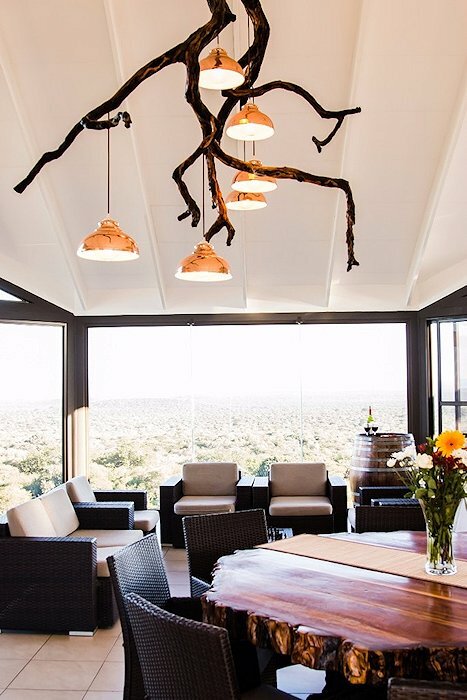 The luxury hunting camp near Zeerust in South Africa's North West province is one of the plushest properties that we use for hunting safaris. 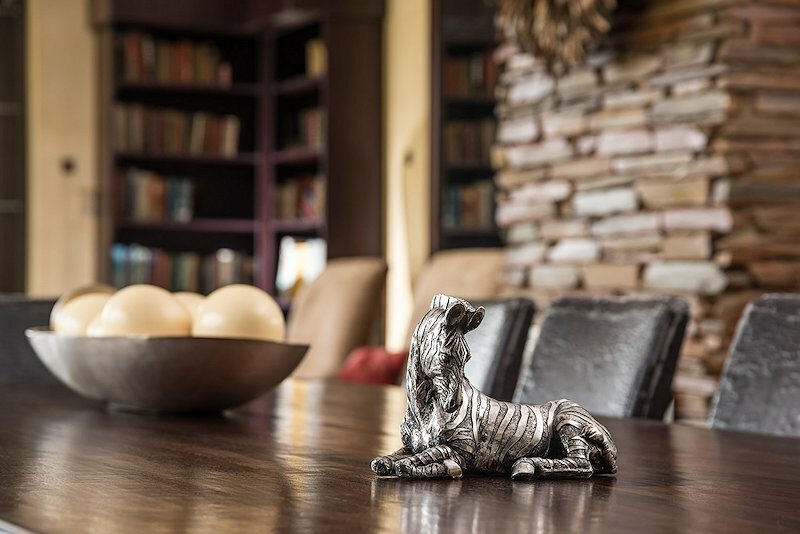 It is a fine choice for hunters who find creature comforts essential, or hunters traveling with observers or family. 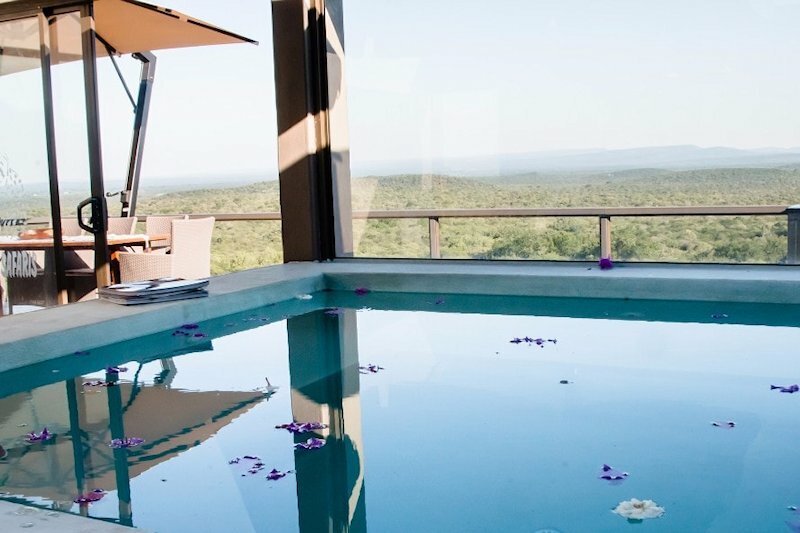 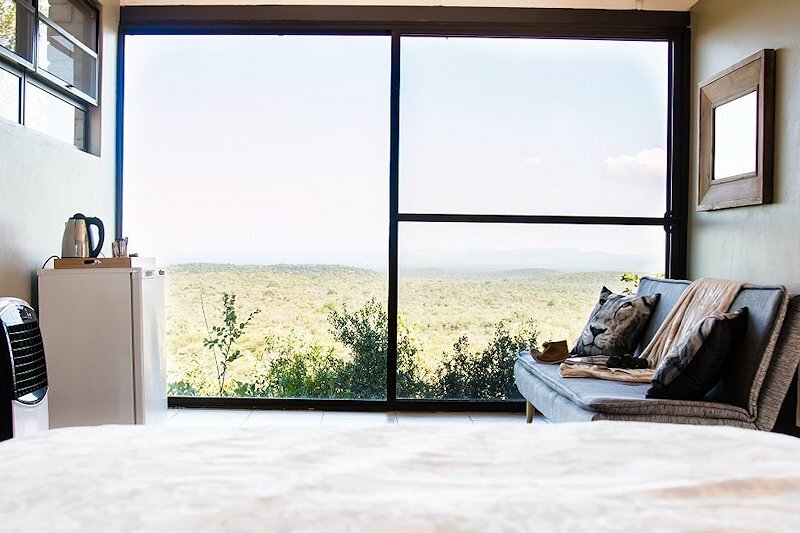 In addition to the view-rich swimming pool, each of the sumptuous en suite rooms is fitted with its own private plunge pool for cooling off on hot summer days. 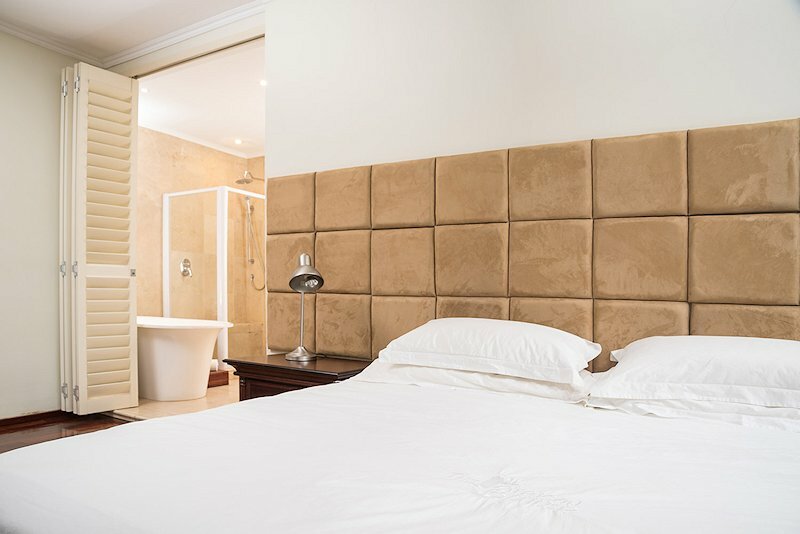 Additional in-room amenities include coffee stations and heaters for chilly winter nights. 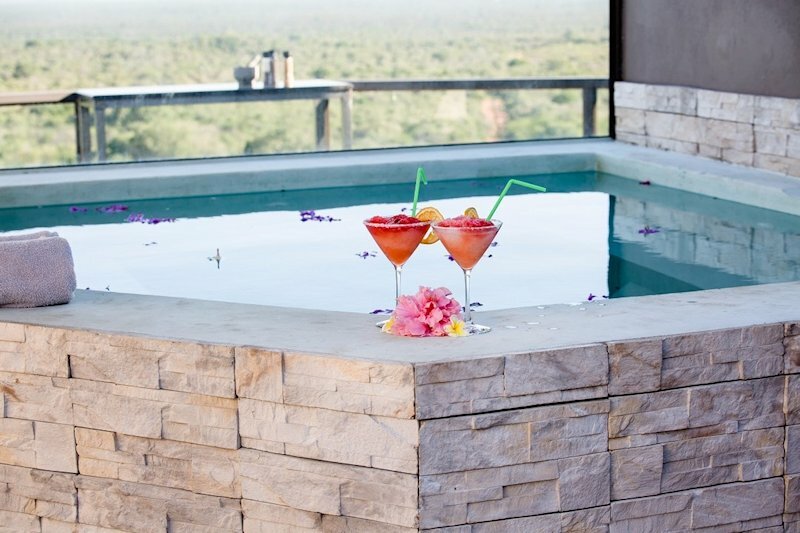 Guests will also enjoy unwinding in the stylishly glass-walled dining area and festive barbecue-style dinners in the outdoor boma area.